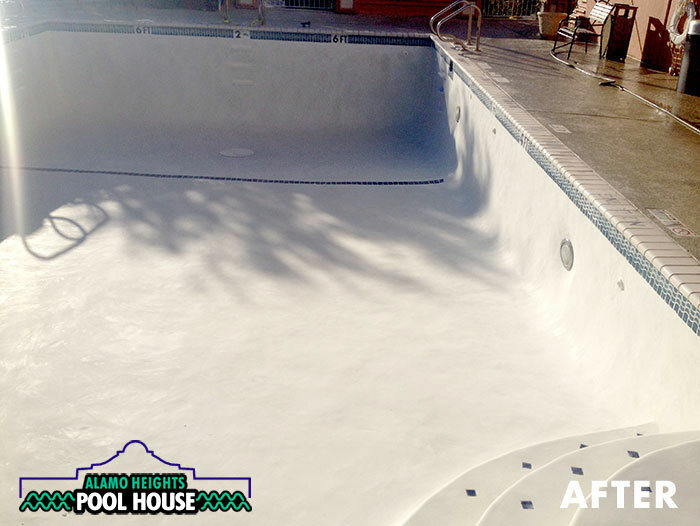 Pool Maintenance Pros to Make Life Easy! Vacation Cleaning Services Available, Too! 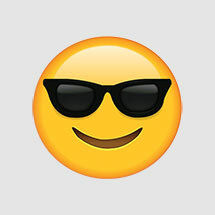 Pool Chemicals, Pool Skimmers, Heaters & Pumps for Do-It-Yourselfers! 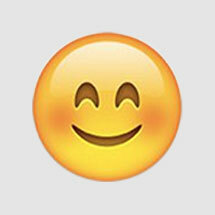 Top Brands Like BioGuard, Polaris, Zodiac, and others. 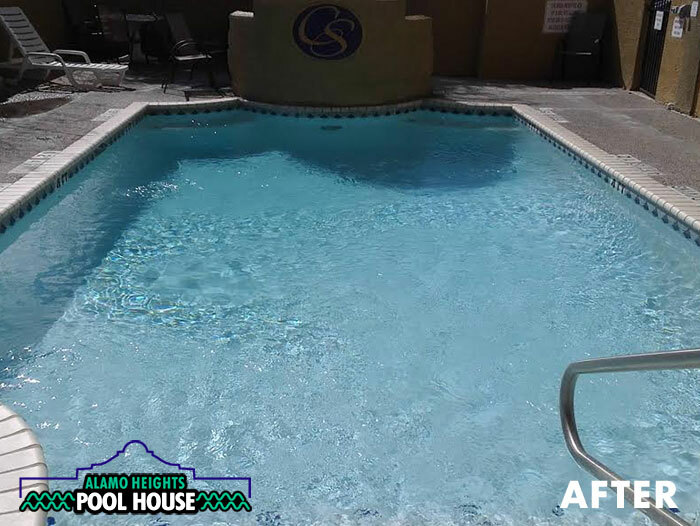 Let us help you keep your pool a place of fun and relaxation! 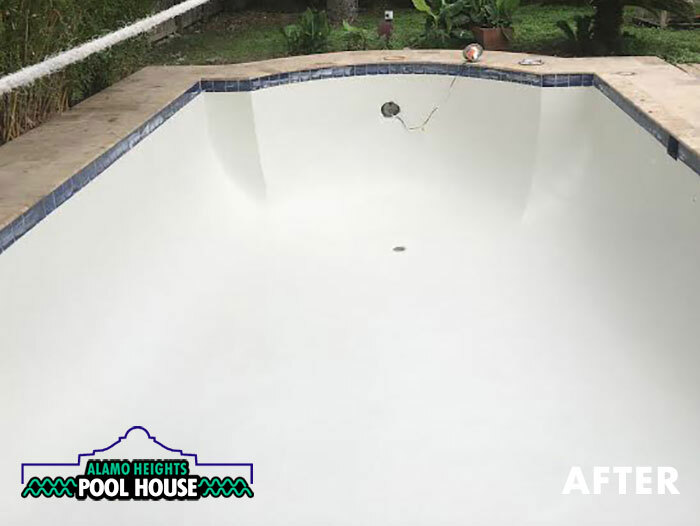 If you want to do your own pool maintenance, we’ll make it as easy and enjoyable as possible with all the pool chemicals, equipment, parts and advice you will ever need. 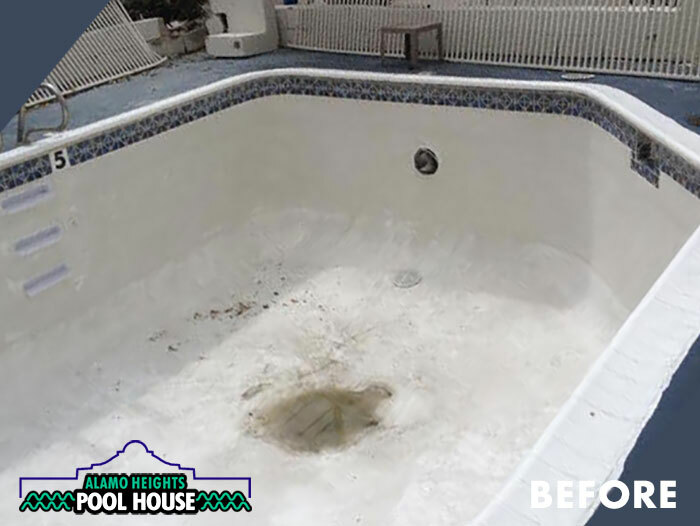 We’ll also be happy to handle the pool cleaning and maintenance for you—whether you need us weekly, bi-weekly, or just when you are away from home. 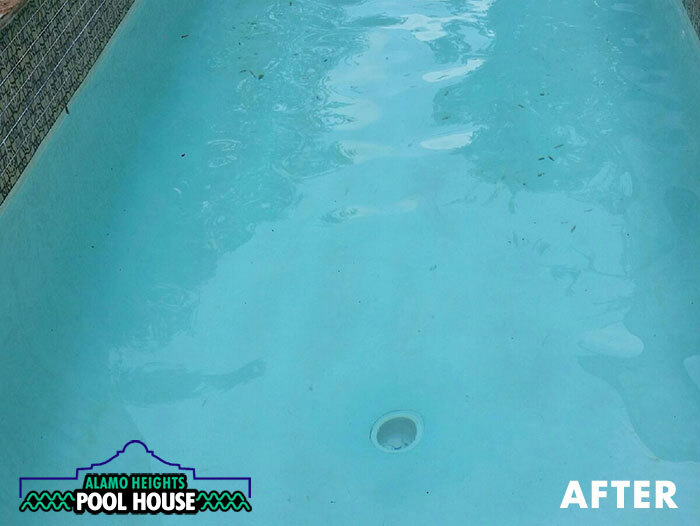 Bring in at least a quart of water from your pool, and use our computerized system to get a detailed water analysis. It’s just one of our free services. 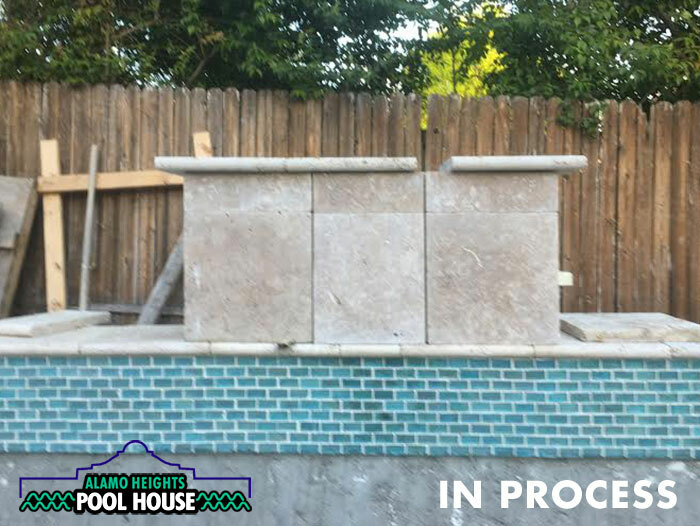 The Pool House in Alamo Heights is your authorized dealer and warranty station for top swimming pool equipment manufacturers. 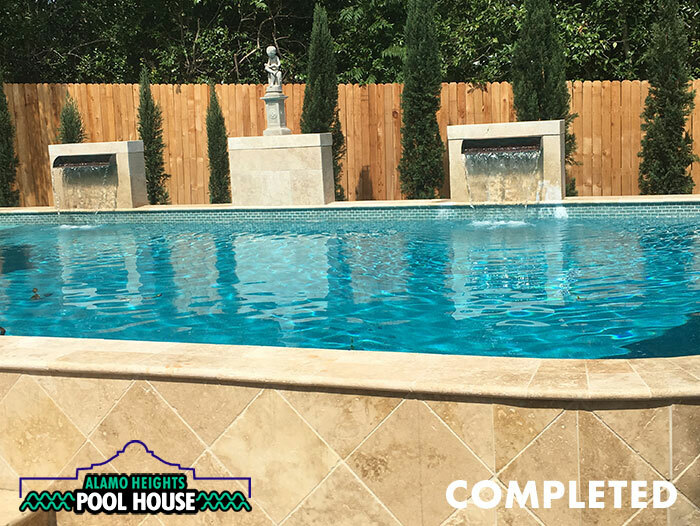 The Pool House caries common parts and equipment covering your pool needs. 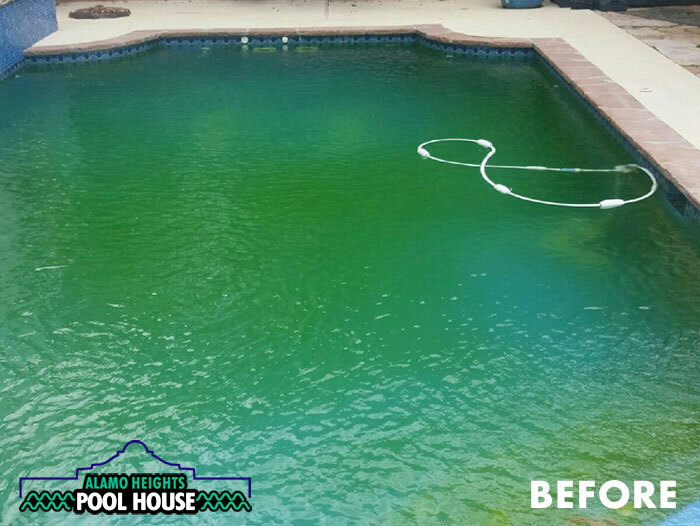 Maintain your pool or spa with the same quality chemicals the pros use. 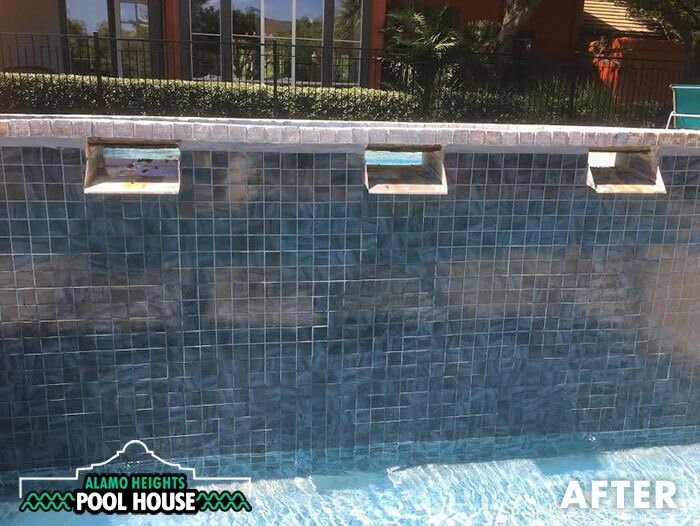 Our pool maintenance packages are designed to provide a choice of three levels of service, as well as options for service frequency. 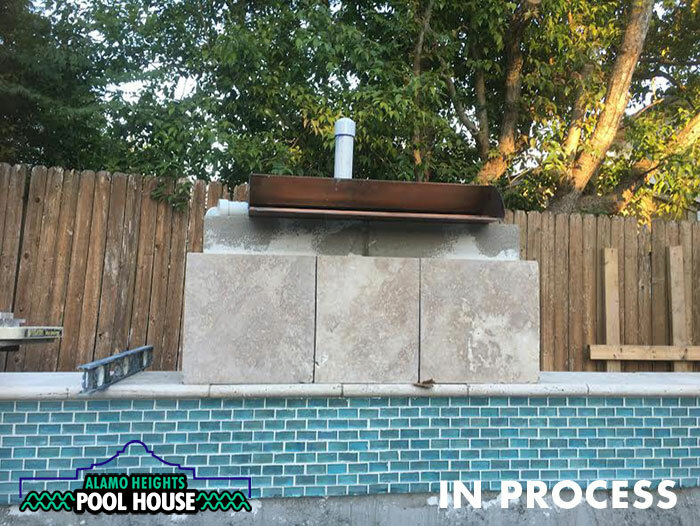 Check out the packages available through our Alamo Heights location. 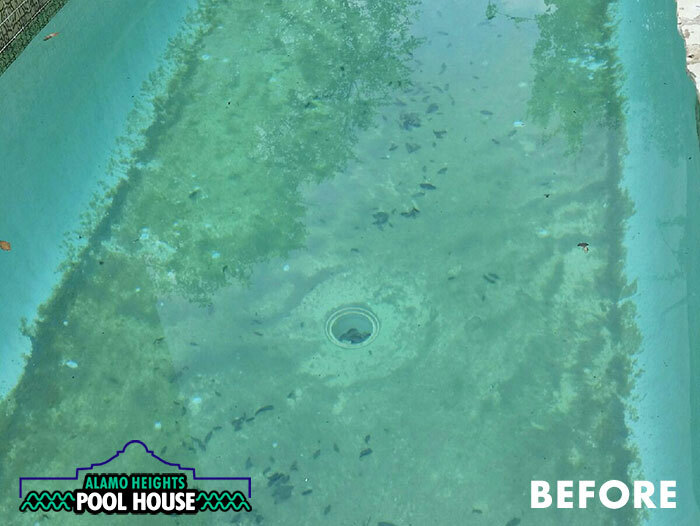 View the results of our Pool Services below. 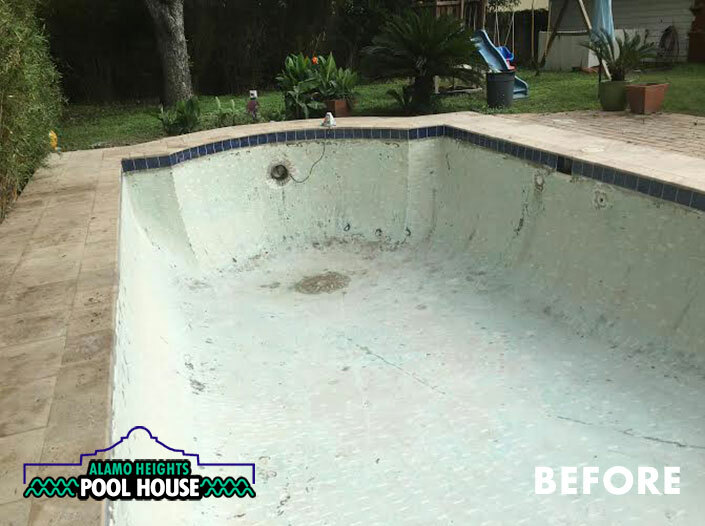 We make your pool sparkle & shine! 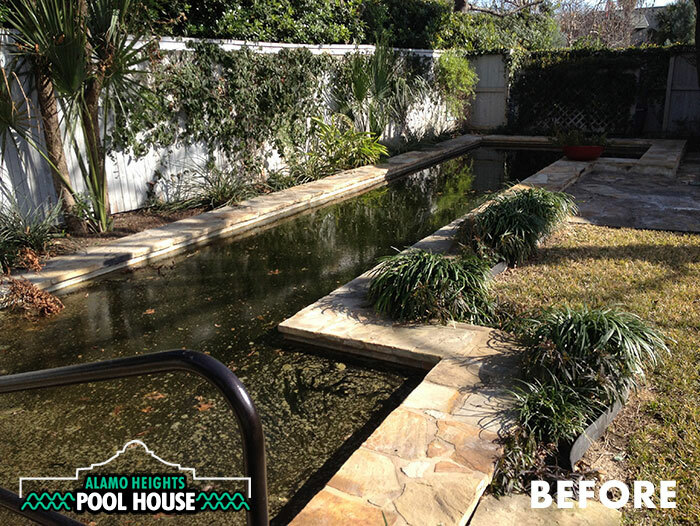 Our Alamo Heights Pool House team is ready to take care of all your pool & spa needs! We proudly represent these brands for the best care of your investment! 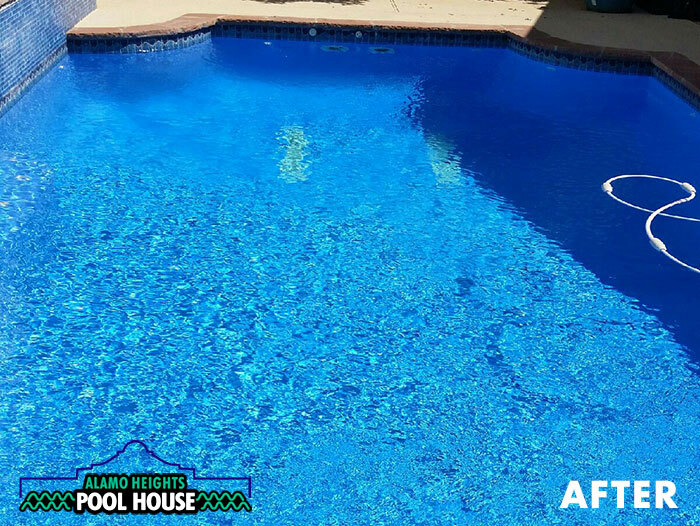 We have been a long time customer of Alamo Pool House and the customer service that is provided is second to none. 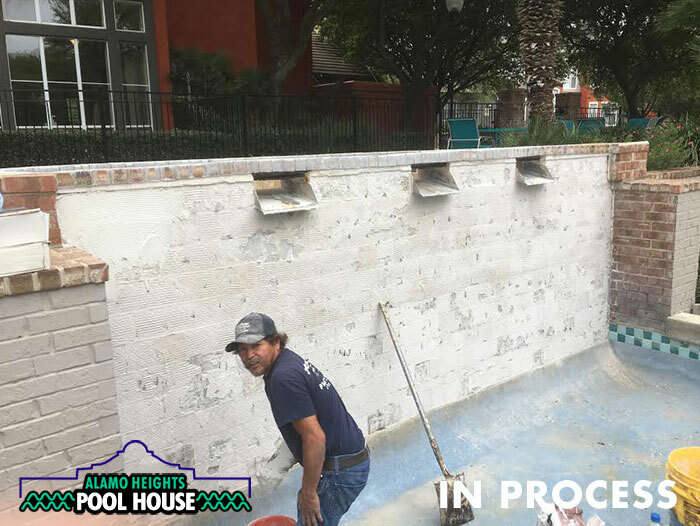 We have an older pool, so the maintenance requires a lot more detail. 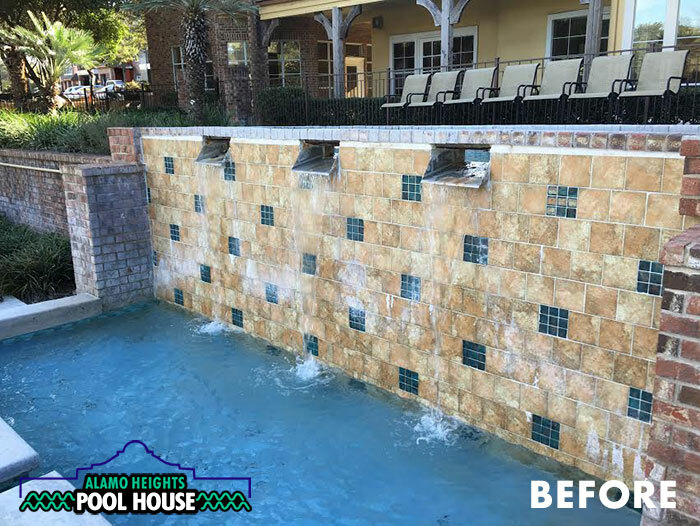 The Alamo Pool House team has done a fantastic job of keeping it clean and beautiful. 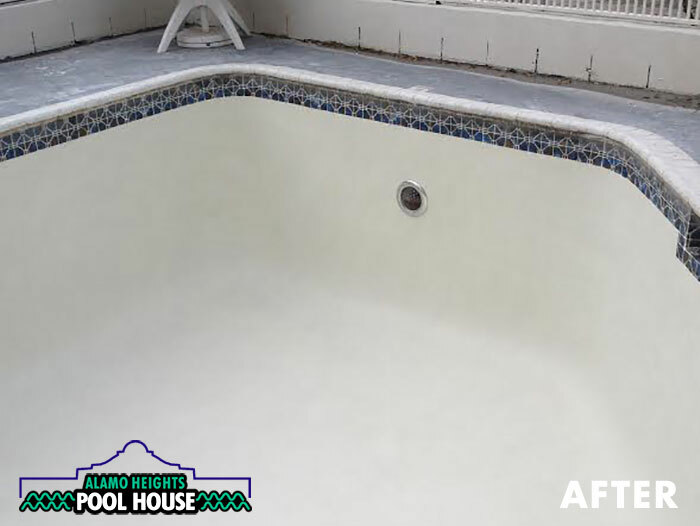 Alamo Heights Poolhouse has done an excellent job on my pool. I have some deteriorating plaster which tends to gather algae. When the algae was particularly bad, I asked Andre and his team to eliminate it. He suggested that I sign up for monthly service to eliminate the algae. I was skeptical at first, but it worked! 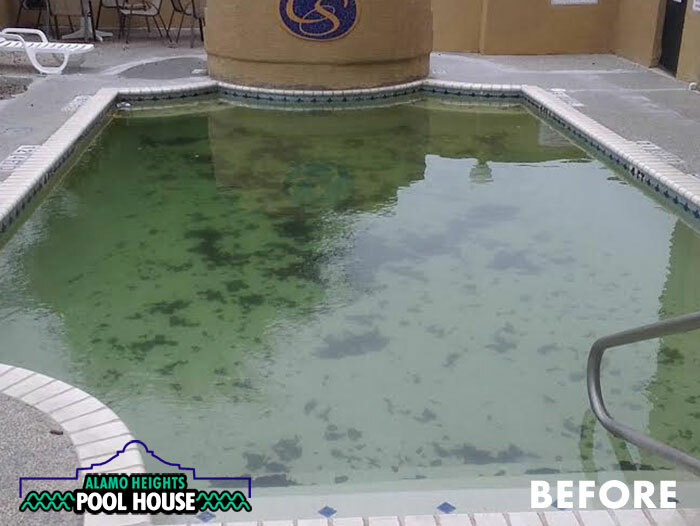 After about a month and a half of monthly service including brushing and vacuuming, the algae was completely gone. Andre under promised and overperformed. 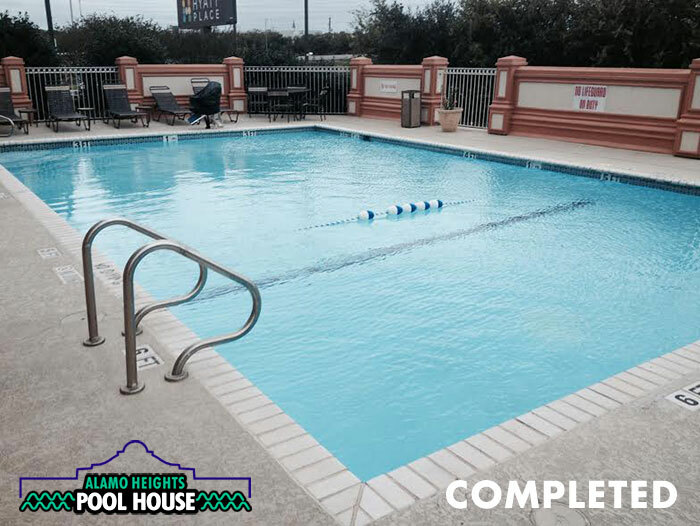 I recommend Alamo Heights Poolhouse highly! 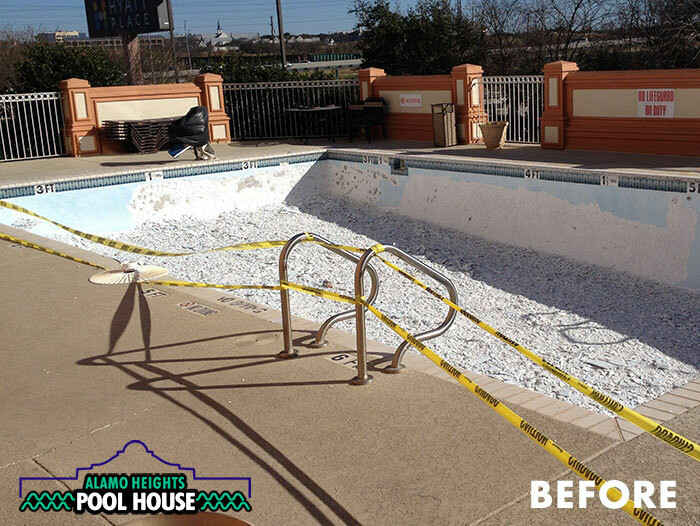 I have been using Alamo Heights Pool House for some time and have been very pleased with their service and pricing. They show up when they are supposed to and keep my pool sparkling clean. 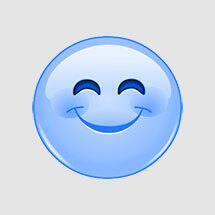 If I have some unusual problem they send someone out in a timely manner and correct the problem. I have had many pool companies over the years and this is one of the best.